Maserati is one of Italy’s oldest car makers and was founded in Bologna in 1914 by six brothers, Alfieri, Bindo, Carlo, Ernesto, Ettore and Mario. It was the last of these men, Mario, who designed the famous three-pronged trident logo using, as his inspiration, the statue of Neptune that stands over a fountain in the center of Bologna. The company originally only produced racing cars and enjoyed great success over the years and, for a period in the 1950s, the famous Argentinian Fangio was their lead driver. In producing their road cars, the philosophy behind Maserati has always been “luxury, sports and style cast in exclusive cars” and this is still true of the range that is available today. The Quattroporte has four-doors - as the name suggests – and is a luxury sports saloon built for long-distance cruising in luxury and style. 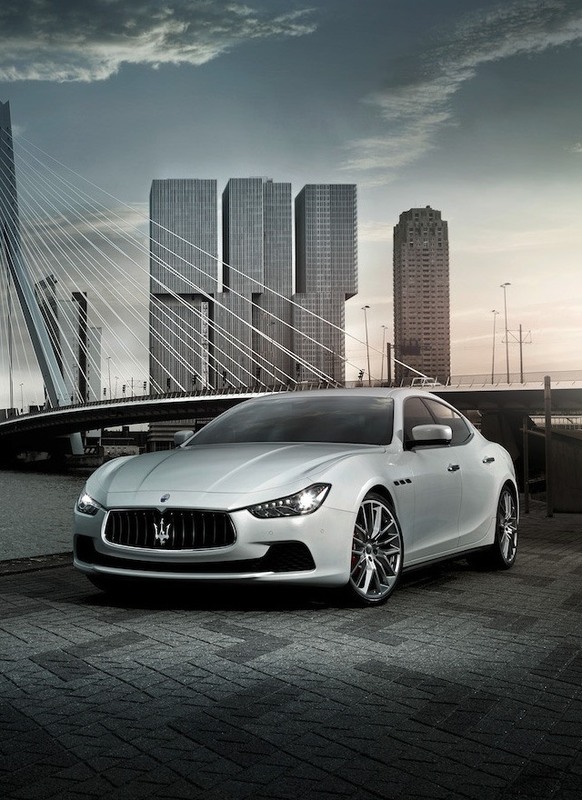 The latest version of the Maserati Ghibli was introduced in 2013 and is built in the manufacturer’s Turin factory. It’s a sports sedan that boasts great performance thanks to its exceptionally powerful range of three liter V6 engines while the Granturismo has an even larger 4.2 or 4.7-liter engine to power it.